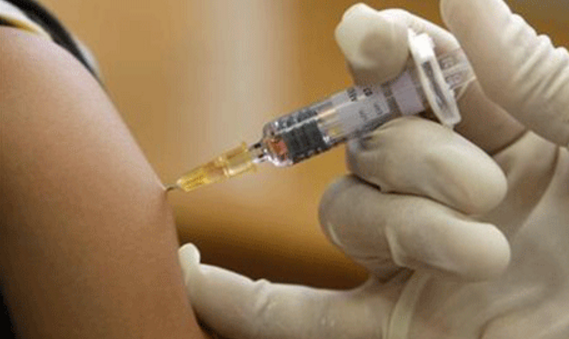 For the next few days, the importance of vaccinations will be high on the agenda for the British Virgin Islands, as the world celebrates Vaccination Week. Vaccination Week is being held from April 21 to 28, and the Ministry of Health is using football to buttress its campaign this year. The idea of strengthening a football team’s defence is being used as a metaphor for strengthening one’s defence against certain diseases through vaccination. It is being done in honour of the 2018 FIFA World Cup, which will run from June 14 to July 15 in Russia. Locally, the Ministry is hosting a soccer match on Virgin Gorda, a health fair on Tortola, as well as vaccination outreach and education sessions. “As part of this campaign, the Virgin Islands will join the countries of the Americas and the other Caribbean Islands through the Expanded Programme on Immunisation (EPI) by promoting vaccination as a safe way for people to strengthen their defence against dangerous diseases,” said Health Minister Ronnie Skelton. He said the EPI continues to strive to improve Public Health in the territory through primary health care. The minister further said as the territory continues its efforts towards recovery, it is imperative that the welfare of residents are protected. “We know that healthy children grow up to become healthy adults, which brings us as a territory closer to our goal of achieving a healthier Virgin Islands,” he said. On that note, he urged parents and guardians to ensure their children have up-to-date vaccinations, as it is the best way to protect them from a number of deadly vaccine-preventable diseases. “Timely vaccinations are the safest and most effective way to protect your family and the community from a long list of potentially life-threatening illnesses,” he reasoned. Meanwhile, the minister stressed the importance of continuity of such initiatives. According to the Health Minister, the week has been a key driver in the Americas and the Caribbean, resulting in more than 700 million people being vaccinated against a range of vaccine-preventable diseases since 2002. 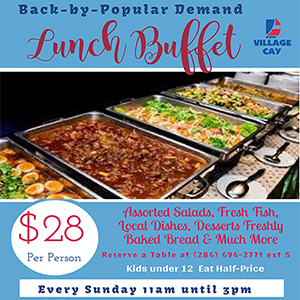 Out of that amount, some 2,000 persons are from the BVI. 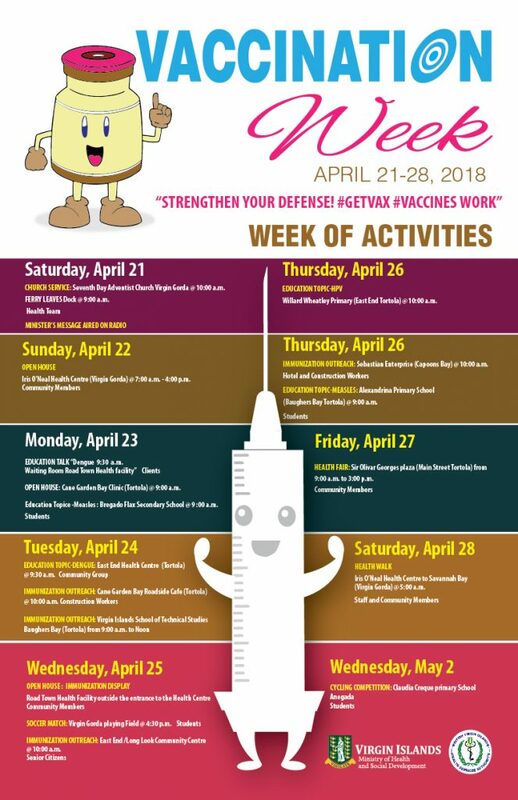 Schedule of activities for Vaccination Week 2018.